The goal of the cooperation was to develop a broad digital platform that enables, for example, digitalization of sales and providing new services. The old solutions didn't support the new digital business strategy of St1. Hence, the company decided to invest heavily in sales by putting leading solutions and systems in the use. The digital business development project was started in the end of 2015, which is when St1 chose Lamia as their partner. 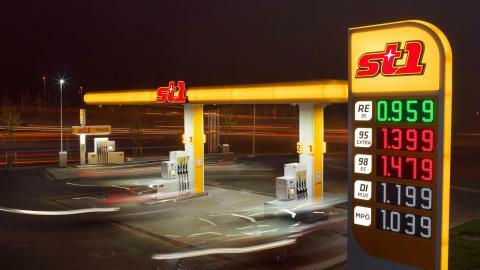 The goal was to plan and execute modern, omnichannel solutions for St1 and Shell brands. Lamia created Omni-Channel B2C and B2B order systems that utilize various customized fields. The online store was integrated with several backup systems and mobile application. From the beginning it was crucial to acknowledge the expectionally high number of users in the system architecture.